Today we've made some more backend tweaks on the new MyProperty website, and also enhanced the property tag cloud feature on the home page to include province links as indicated in the image below. 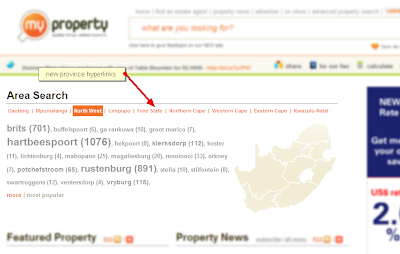 Clicking on a province link or map area will highlight the particular province and display the most popular towns. 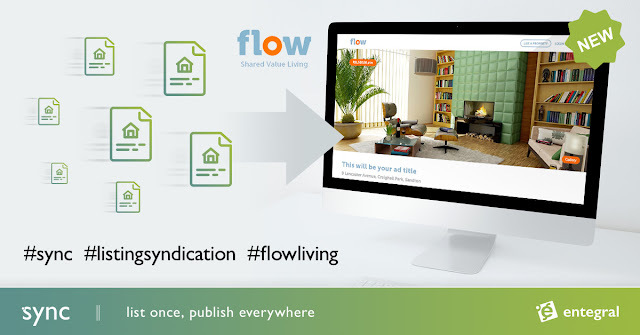 We've also made a few SEO enhancements and making improvements on the database for faster property search results.